The quote by English poet Ralph Hodgson “Without a wish, without a will, I stood upon that silent hill, And stared into the sky until, My eyes were blind with stars and still, I stared into the sky” stands true as you face the hills on sunny afternoon in Saur Village. All excited like a kid as always I packed me and was all set for hitting the road again. It’s always true that the journey is more tempting than the destination and it always true for me. Sitting next to the driver seat I was one Enthu-cutlet trying to hold every flower that I cross and kiss every cloud that I pass. And in no time I found myself in Rishikesh. The Ganga land has always attracted me. After a nice Indian breakfast of parathas I was all charged up for the next leg. Almost woke up to find myself close to Devprayag. We had taken the wrong road but yes often these wrong roads lead you to the right places. 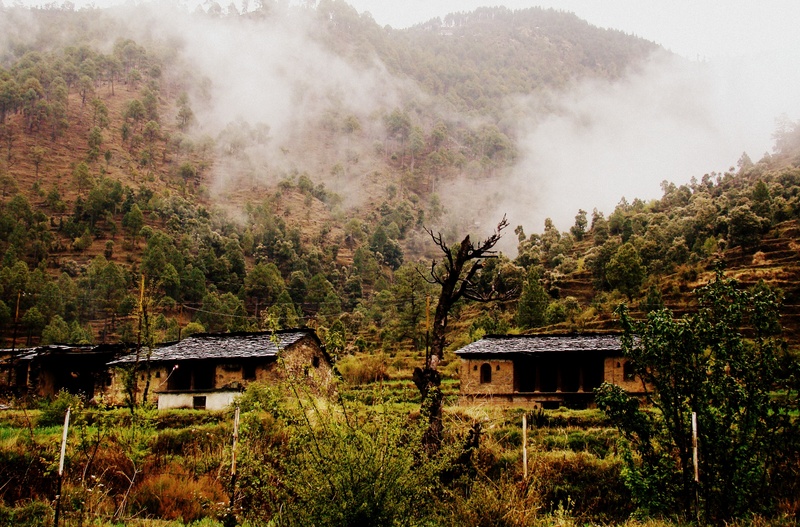 This time my destination was DueNorth Saur cottages, a rustic little Pahari mud houses wrap amidst the mountains, a perfect example of eco-tourism. All houses here in this region are identical. DueNorth Saur Cottages are a perfect combination of tradition and modernity. I had booked a small little hut for myself and that was my own little world for 2 days. Made are made of bamboo, wood, and mud these huts are totally updated with any and all kinds of any modern amenities. Facing the terraced farms, lush greens mountains, birds chirping, the Himalayan landscapes were nothing less than a dream. Two smiling faces Dinesh, Sanjay and Rahul were prompt enough to serve fresh Malta juice. One of the most refreshing drink I have had in years. As I watched the sun, setting the clouds took over giving a taste of chill in the evening. This mountain gateway along with the picturesque village is pristine and untouched. Away from those horns and random noises, I would already feel the calmness inside me. As I flipped through the pages of a book the calm cool breeze passed kissing me. 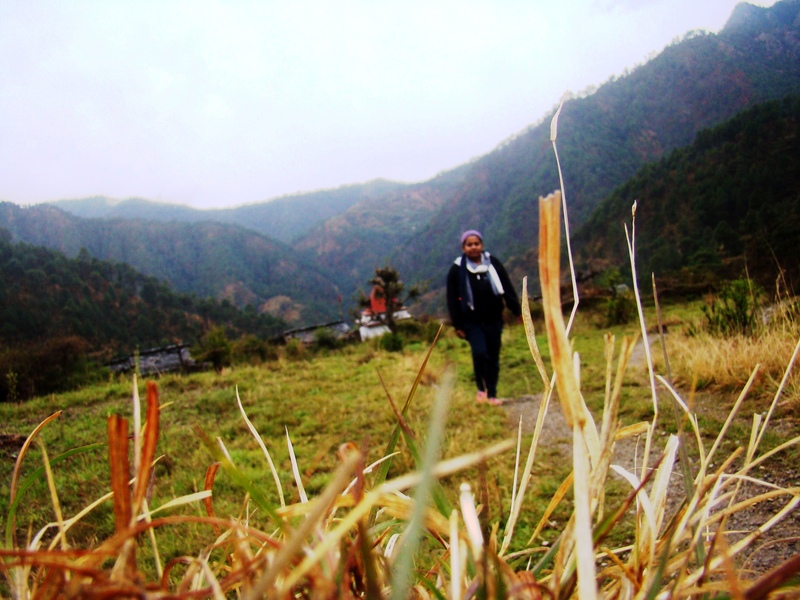 The next day I decided to take a walk around the villages with houses scattered all over the valley. With a bit of drizzling here and there, the curious cat that I am I took a chance to peep rather enter few homes. Cooking in chulhas (mud stove) is still prevalent there. Aimlessly roaming kids, every face had a smile made me wonder what is that we are running after every day, when life can actually be so simple and beautiful. Pinched by the reality bug I was brought back to the real world. And yes if you think what about Food, you need not worry as you are the disposal at seasoned cook Sanjay. He made sure right from pahadi dal, to pahadi mutton to some kurkure bhindi I have it all and second serving was one thing I always made sure I took. Reality bites and I felt like waking from a dream when it was time to head home and be a part of the maddening world again. Since the most exciting, challenging and significant relationship is the one you have with yourself and if, you are your best company then Saur village is always your last-minute getaway for that ME time that one always looks for. The beautiful little cottage also has a small little gift shop from where you can bring back memories of a great vacation. With dried pine needles in abundance, most the handicrafts products like table mats, dolls, ear-rings coasters etc are made using this stuff. The dolls are beautifully dressed in local traditional garments. Serving as a two in one purpose this also gives employment to the locals in that area and the craft too gets its much-desired appreciation. 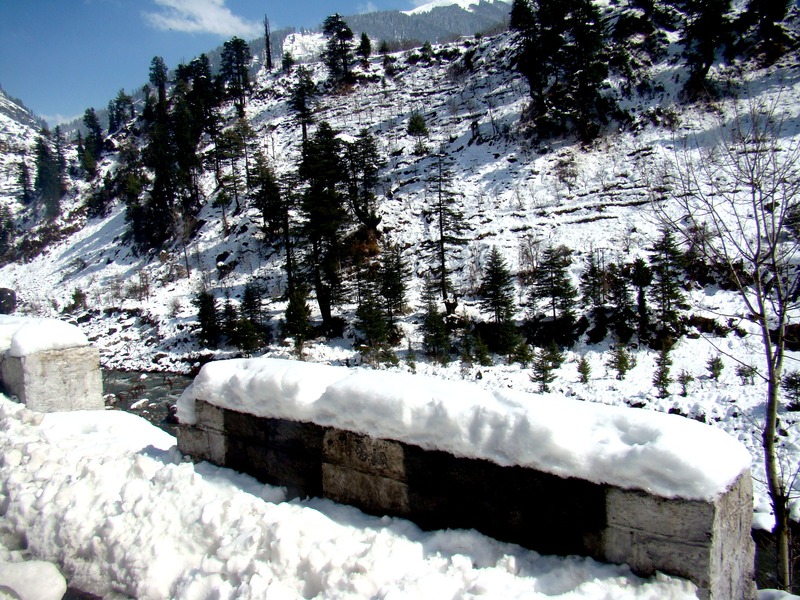 We all must have been to Manali, sometime or the other, and yes those living in Delhi, you just can’t miss this beauty. But believe me, Manali in winter has a whole new look, it’s like someone has spread a white sheet on this beautiful land. It’s just about snow, snow and more snow as it takes over everything. 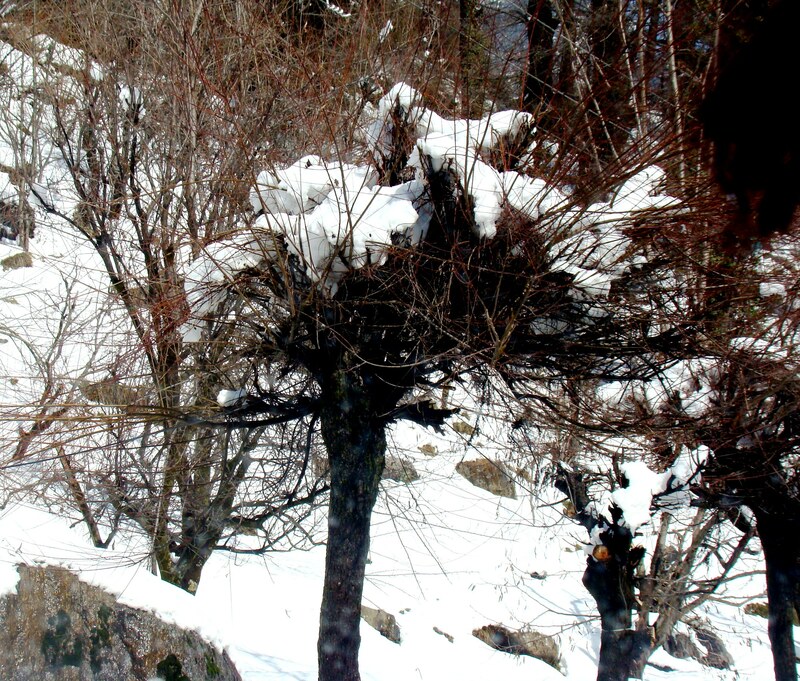 The drive from Kullu to Manali is simply picturesque, with a view as though someone has laid a white canvas here. 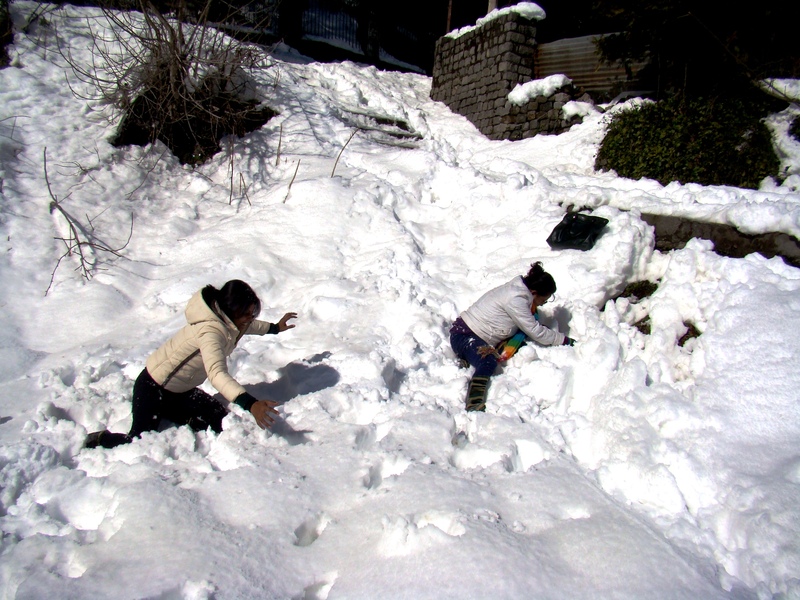 With so much snow around, the childlike excitement in you is bound to come out. 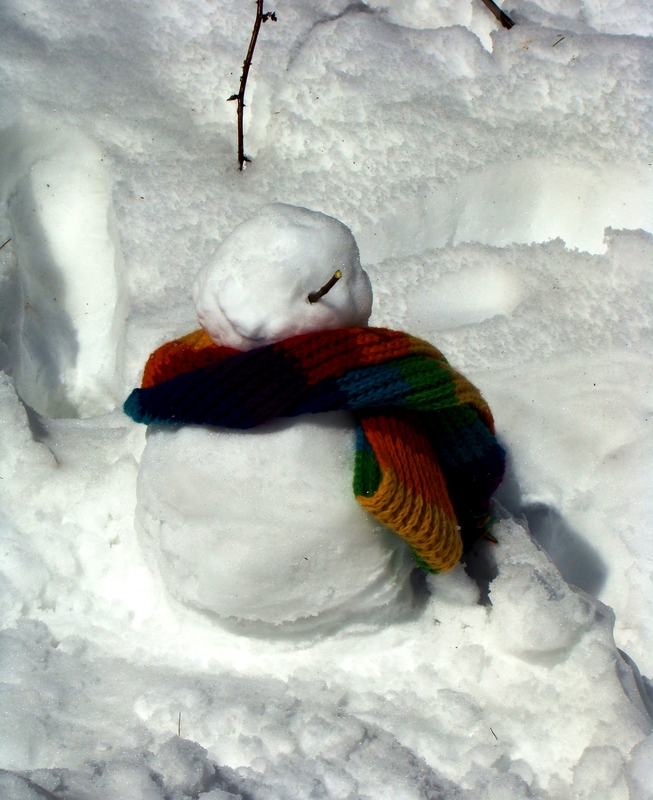 Whizzing down the soft, snowy slopes, making snow angels, snow-man is no less an adventure. The scenic surrounding valley and hills all filled with snow transport to a land of that of “Fairy Tale”. Known as the “Valley of the Gods”, located in Kullu district of Himachal Pradesh this beautiful land enchants one and all. As winters happens to be an off season you can avail great discounts on your hotel booking. So don’t shy away from bargaining while doing the bookings. One can see the feel of urban landscape in New Manali and Foodies you don’t have to bother as to how to satiate your tummy pangs. 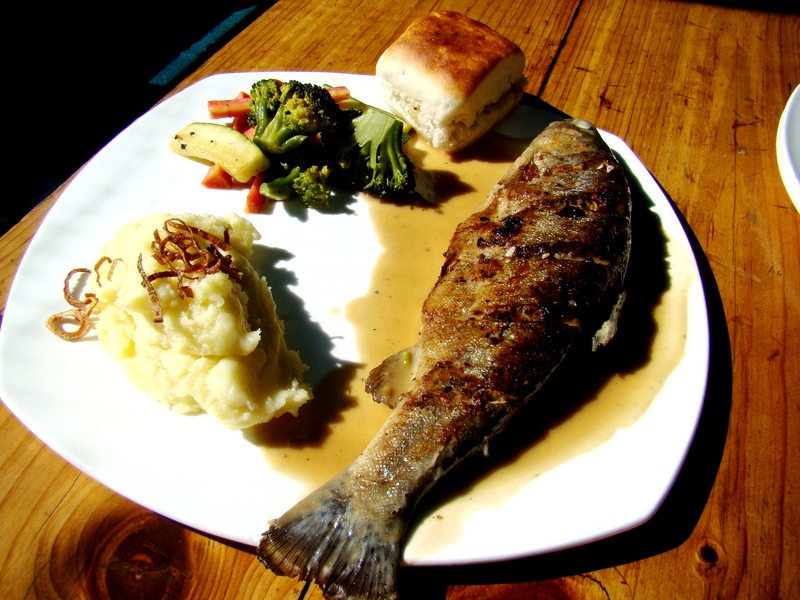 Get a bit fishy here, as you get the best and freshest of Himalayan trout served in most of the restaurants but for the best one try: Johnson’s Café. As you walk down the mall road you can spot vendors selling “gulab jamuns” much smaller in size than the ones you get in shops. Served hot they satiate your taste buds on any winter evenings. With nothing much to do in winter as you walk down the Mall road you can spot constant influx of tourists and as you walk up-hill you come across Hadimba Temple, built in 1553, dedicated to goddess Hadimba Devi. A holiday is all about relaxing, rejuvenating and recreating your mind and soul to catch up with the hectic urban life. Recommenced places to eat: Jonshon Café for some awesome trout, Chopstiks for Tibetan and Chinese food. Driving: Beware of the mountain roads. 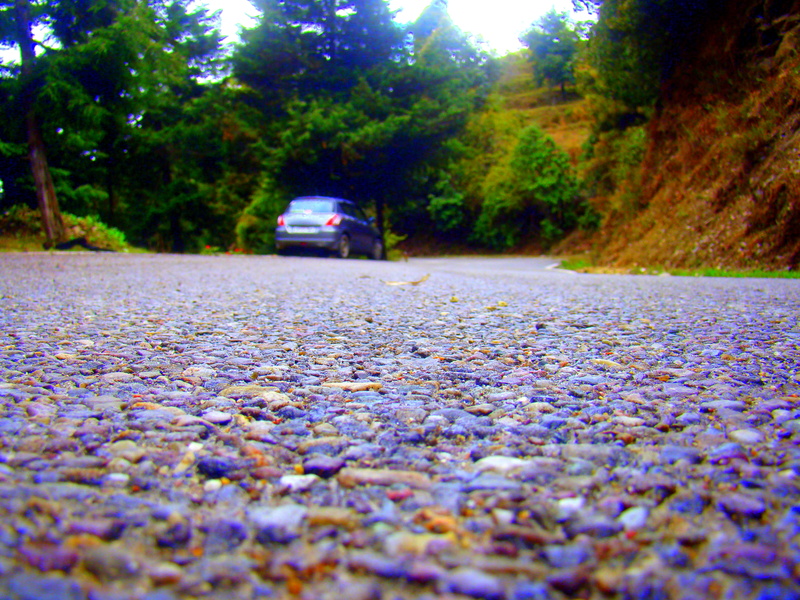 Take chances to drive only if you are an pro in the mountains. 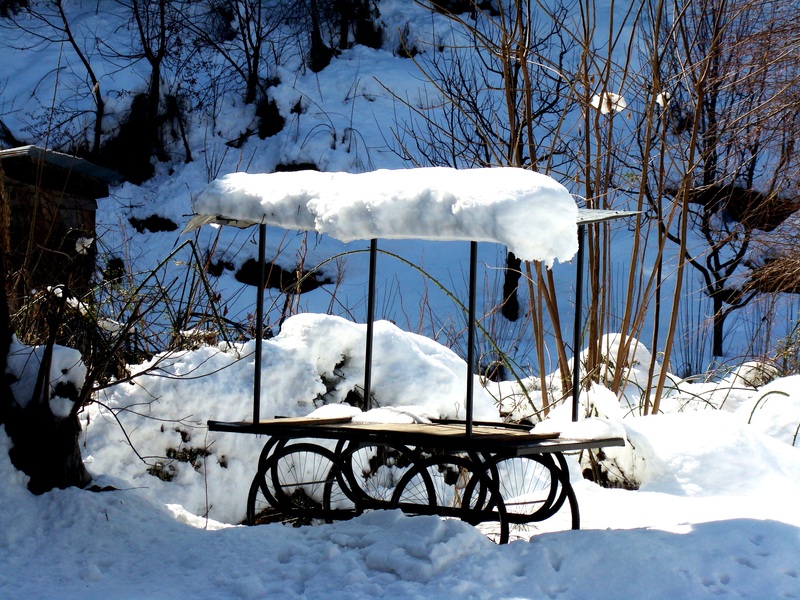 Old Manali is all shut during winters, or else this place has some awesome cafes. The picturesque Kangra valley against the DhauladharMountains in Himachal will enchant you the moment to step in this land of Monks. 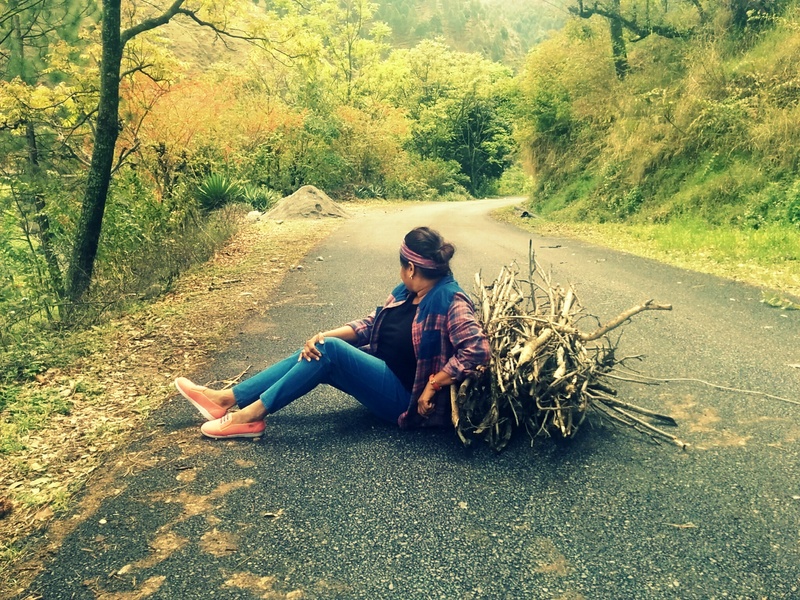 Covered with dense green cover Deodar and Pine trees it’s heaven for nature lovers as it makes for a perfect gateway if you are looking for some solace. Mcleodganj, is the seat of renowned leader Dalai Lama, the city was named after David McLeod, Former Governor of Punjab. Little Lhasa as it’s fondly called because of it’s Buddhist influence ancient temples, monasteries it’s India’s colonial refuge. This sacred building that encloses the residence of Dalai Lama. The monastery overlooks the mountain ranges of Dhauladhar. It is the private monastery of the Dalai Lama hence no visitor is allowed to enter the temple. St. John Chruch:St. John in the Wilderness is an Anglican church. Visiting Hours:10 am to 5 pm everyday. 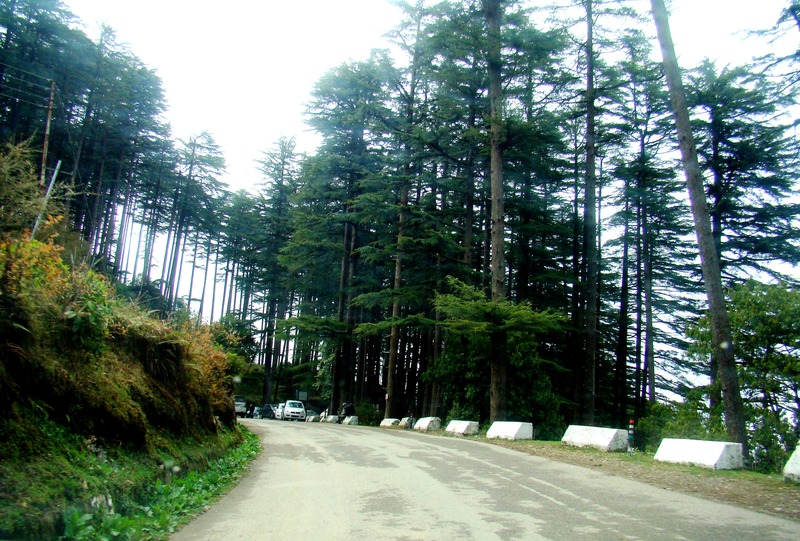 It is located in between the Mcleodganj and Forsyth Ganj. It is dedicated Lord Elgin. The Dalai Lama temple complex, situated on temple road is a must visit. Open daily, from sunrise to sunset this place gives the ultimate feel of calmness and peace. Early morning you can join the monks as they chant and meditate. Tibet Museum: Located inside the Tsuglagkhang Complex, this place is an example of Tibetan architectural style blend with modern styles. It has valued collections of historical documents, Thangka images, manuscripts and more. The museum complex has a shop where one can pick up paintings, artifacts and handicrafts. While you are all surrounded by beauty in this little Tibet, don’t forget to try some great food for your soul, mind and body. Woeser Bakery, Lobsang’s Four Seasons Café, Common Ground Café, Peace Cafe are some of the hot spots which one must try. Famous for it’s Chinese, Tibetan, Taiwanese cuisine you gorge on some noodle soup, wonton soup or even have some hot coffee. The vegetarian food at the Namgyal Café is worth a try. Do dig into some cheese-spinach pizza and veggie salad to pamper your taste buds. Most of these cafes have also gives you the luxury to sit play chess, read books as you enjoy your delicious meals. By Rail: You have to go to Pathankot or Hoshiarpur. From there, you can avail taxis or bus service. By Air: There is no airport in Mcleodganj. 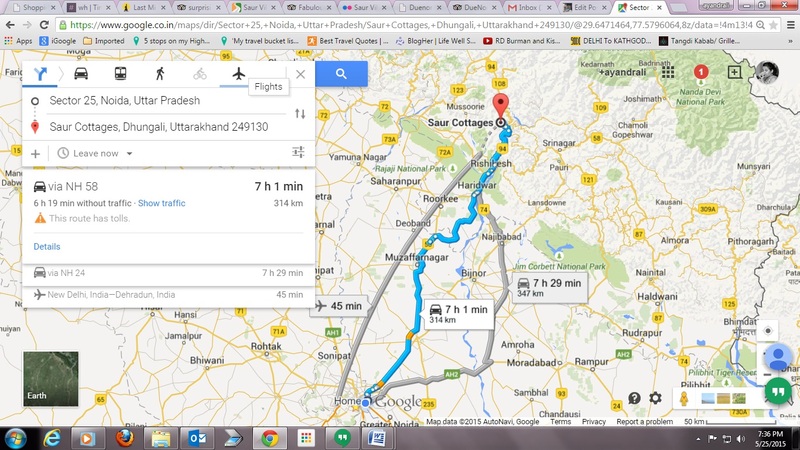 Gaggal is the nearest airport. By road: 9 hrs approx. Tips to remember : Don’t visit the place without hotel booking during peak season. Do good bargains at the street markets. As you stand on the terrace of the Royal Palace you get to see the panoramic view of all four gates – Lahori Gate, Ajmeri Gate, Phulbari Gate and Delhi Gate. No the area is just reduced to a tourist spot and stands still speaking volumes of history. Cursed by the Tantrik, Bhangarh, this ruined city is flanked by the Aravallis. A 300-km drive from Delhi the moment you cross Ajabgarh, you enter the city of Bhangarh. This city which is now in tatters was established in 1613 by King Madho Singh, son of great Mughal general, Man Singh of Amber. As you enter the premises you will see the whole city is in tattered condition. Guru Balu Nath cursed the city saying “The moment the shadows of your palaces touch me, the city shall be no more!” It is said that he is buried there small samādhi. The city was cursed saying that it would never be inhabited again except the temples. Another story of Princess Ratnavati is also famous amongst the villagers. Singhia who was a tantric was also fascinated by her beauty but since he knew he would never get her so he cast a spell on her but in turn was killed himself by the same spell. The whole city was cursed except for the temples. Banyans trees and temples dot the landscape. The sprawling premises is house to more than half a dozen temples like Hanuman Temple, Gopinath Temple Naveen Temple along with Purohitji ki Haveli. This town was established in 1573 (VS 1631) during the rule of Raja Bhagwant Das and it became the residence of his second son Madho Singh. The architecture of the place is worth admiring and speaks of talent of the people of that period. As you enter the fort you can see picturesquely carved window frame along with decorated doorstep of this kingdom which is now in its ruins. Though the the city’s abandoned marketplace place, temples and gardens are in good condition. The Kewda or Pandanus trees found in the fort complex belong to the Archaeology Survey of India and no one can incur any kind of harm to them. Stories go around that there are ghosts in Bhangarh so entry is prohibited for tourists in the fort after sunset and before sunrise. Archaeological Survey of India has put up a board at the entrance that states that no one can stay inside the fort area after sunset and before sunrise. What now remains is a shadow and eeriness of a once beautiful kingdom still prevails. Even today evil spirits and supernatural power tend to exist. Hey Buddy!, I found this information for you: "Saur Serenity". Here is the website link: http://www.wanderlustcraving.com/2017/05/27/saur-serenity/. Thank you.